From Dad's to Grad's to Teacher Must Have's! 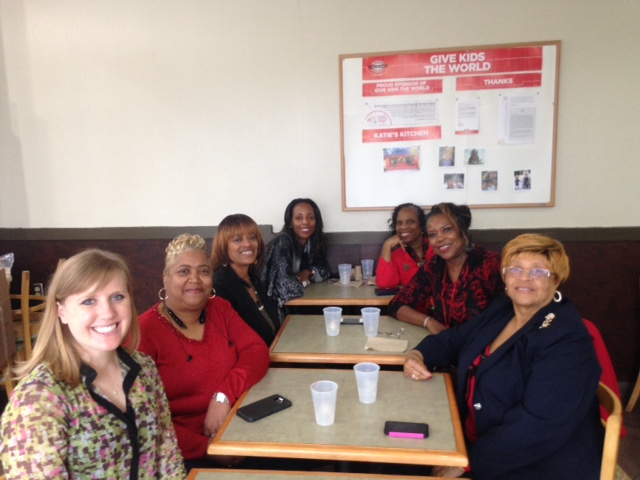 Wow District 1570 - Campaign 12 already! Can you believe we are almost halfway through the year? Keep your goals in front of you and do not stop until you reach them! This campaign is a very important campaign because we need to remind customers that Avon gifts are great for all types of graduations and for both boys and girls/men and women! If they are planning on giving money, why not do it in a stylish bag on pages 148-149 or inside the box of one of our many men's gifts in this brochure? We also must look at the calendar and realize this is your customers' LAST CHANCE TO BUY GIFTS FOR TEACHERS. Teachers get terrible end of the year gifts sometimes. 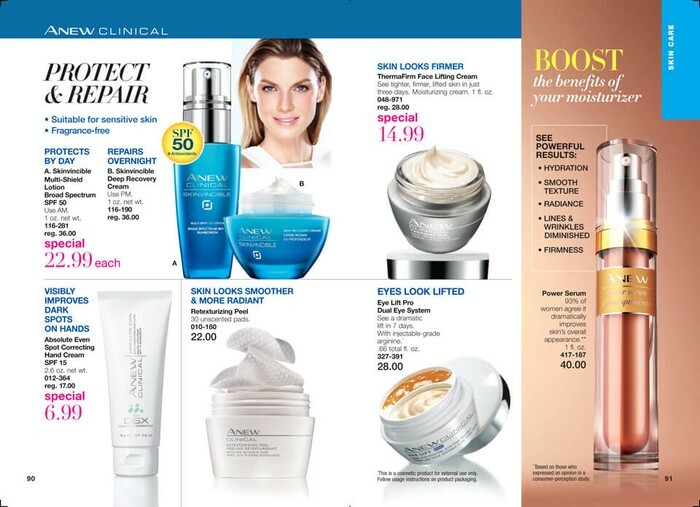 Why not ensure they get a beautiful AVON gift from YOUR store? It is up to YOU to REMIND AND ASK ALL CURRENT AND POTENTIAL CUSTOMERS - What gift would you like to buy for your child's teacher? Offer to put it in a gift bag (load up on cute bags at the dollar store). Don't forget to include your card in the gift bag so that teacher knows where he/she can buy their Avon from over the summer! Campaign 12 Brochures- use ALL 6 to help GROW your business! Campaign 12 - 6 different books! SHARE THE LINK BELOW with friends, family and customers via email or text so they can view the brochure and place an order with you or on your website. It's a great substitute for when you run out of books or for the younger generation!! What's New Brochures - AMAZING DEALS! Mark - The teens/20's especially LOVE this! Have customers who like to be trendy? Potential customers' kids who think Avon is old and boring? They like what's in season? Mark is your answer! Lots of cute clothes, shoes, accessories and makeup with a wide array of colors! And IT CAN BE BOUGHT THROUGH YOUR ESTORE! Campaign 12 brochure specials, highlights and upsells! 1. This campaign finally gives your customers the option to buy Bug Guard in the book! 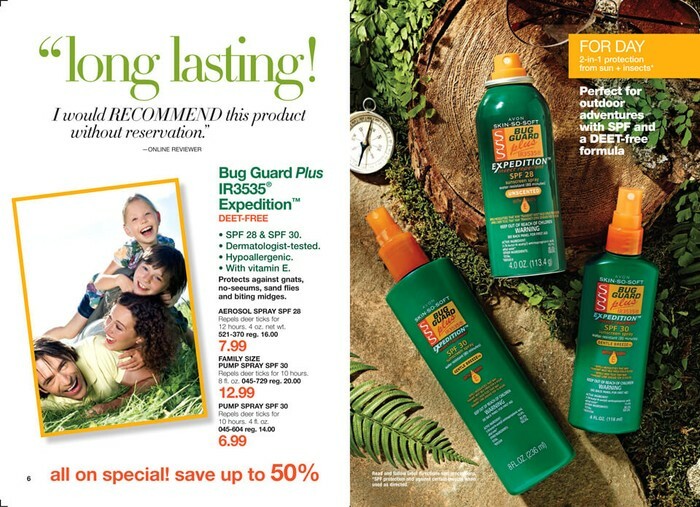 Utilize expedition for all day protection against gnats, no-seeums, sand flies and mosquitoes. It has SPF in it and is DEET FREE so it's safe for children. Going to be at the beach? Recommend Bug Guard lotion on page 8. And finally for 6 hours of protection at dawn and dusk, Bug Guard PLUS Picaridin! Also DEET FREE it has a fresh scent and comes in handy wipe form to keep in purses or strollers. 2. LOOKING FOR UPSELLS? See pics below and read about them here! 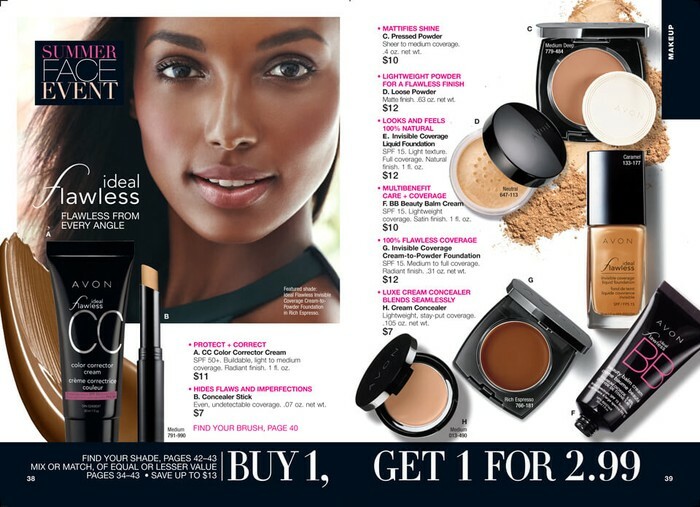 Mix and match anything from pages 34-43 at buy 1 get one for only $2.99!! This allows you and your customers to stock up on everything for your FACE including brushes this summer! ***The $2.99 product will always be the product of lesser value so be sure to charge your customers correctly*** Make sure customers don't miss lowest price ever on single, duo or quad eyeshadows. 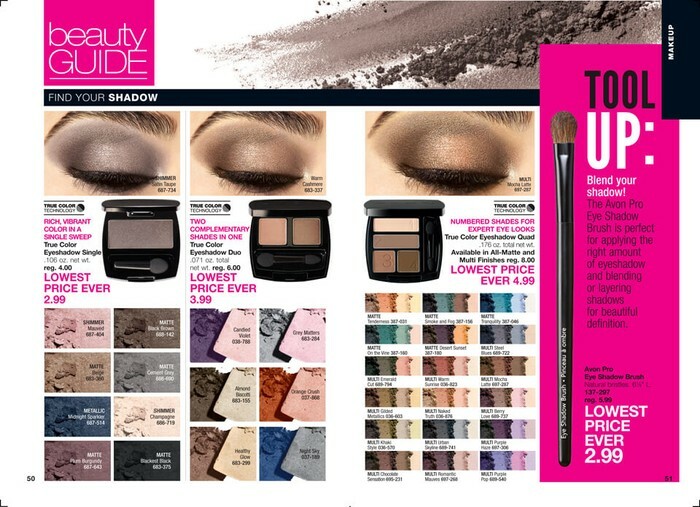 They are on pages 50-51 and also feature the Avon Pro Eye Shadow brush at lowest price ever for $2.99! FAR AWAY, has been around for over 20 years and is selling at lowest price ever of $9.99 with a rub on sample on page 67! It's the time of year that Anew Skinvincible with SPF 50 is a must! On page 90, it's at a special price of $22.99. Use this in the AM before a day of being outside at the pool, festivals or park. Finally Skin So Soft bath oil is ON SALE - only $7.99! It's on the last 2 pages 178-179. 3. DON'T MISS POINTING OUT the AMAZING GIFTS FOR MEN, INCLUDING DADS FOR FATHER'S DAY! These are on pages 12-33 and include everything from jewelry to technology to skin care and cologne packages. There is SURELY a gift in there for every man in your customers' life they are shopping for! 4. Finally, No Mas! The No Mas survey, funded by the Avon Foundation, is 1 of the largest and most comprehensive studies to date of domestic violence and sexual assualt in the U.S. Latin community. Items on pages 128-129 will donate to this and other Speak Out Against Domestic Violence Causes. BUY ONE, GET ONE $2.99 - Just 1 of the many pages! LOWEST PRICE EVER EYE SHADOW AND BRUSH! FAR AWAY AT ONLY $9.99? Ask "How many would you like?!" SKINVINCIBLE WITH SPF 50 ON TOP LEFT! STOCK UP SALE! EVERYONE LOVES SKIN SO SOFT!! Sarah's Selling Tip - PARTIES! 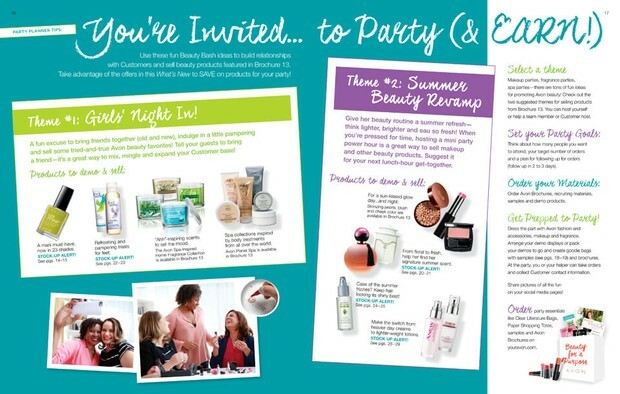 I receive frequent questions about Avon parties! How do they work? What should I do? I thought this was a great time to add this in here because in What's New for C13, there is a FULL TWO PAGE SPREAD about Avon parties! 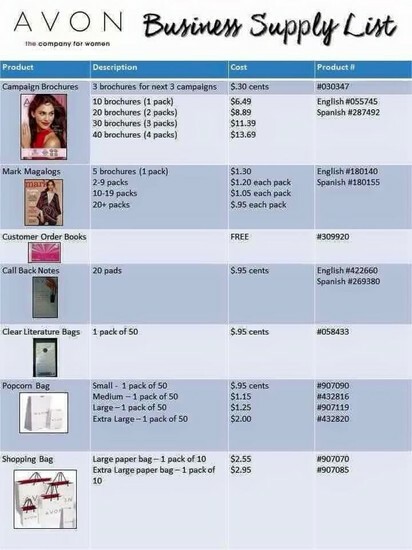 I've attached the picture and link below so please read and check them out if you are interested in throwing an Avon party. ALSO THINK ABOUT THIS: WHY NOT BRING AVON TO THE PARTY? 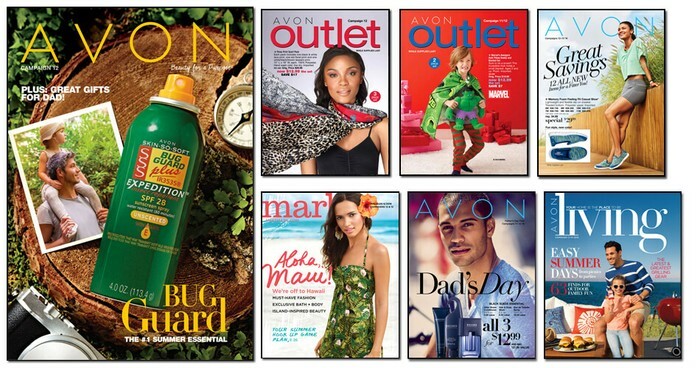 As you are going to graduation parties, birthday parties and gatherings throughout the spring and summer, call the host/hostess and ask how you can bring the Avon! What I mean is ask if it's OK to bring books to pass out while you are there. Most of the time, they are welcoming and receptive as long as you ask first and are polite, NOT pushy. Maybe they will allow you to bring a gift basket to raffle off? Have every adult fill out a slip with their name, phone number and email. Once you've given away the gift basket, take all of those contacts and put them in your address book at youravon.com and then FOLLOW UP. Thank them for entering, explain they didn't win the raffle prize but you'd love to be THEIR AVON representative. Offer them something like 10% off their first order with you face to face or give them a PROMO CODE to shop with you online. What an easy and fun way to get more contacts and customers!? I've even seen representatives be able to set up full Avon tables with products to demo and sell to party goers. You never know until you ask!! Be sure to reach to me with any questions!! Want More Customers? Watch a video from a top seller and leader on How to Get Customers! HOW TO GET AVON CUSTOMERS 101! Margaret Gramann will be HERE in ATLANTA BUT YOU MUST RSVP NOW! Space is FILLING UP! MARK YOUR CALENDARS FOR THE ATLANTA TOUR STEP FOR AVON'S 130TH ANNIVERSARY TOUR. THERE IS NO CHARGE, YOU GET A FREE PRODUCT BUNDLE AND A PIN!! BUUUTTTT SPACE IS LIMITED SO RSVP NOW FOR JUNE 9TH!! !